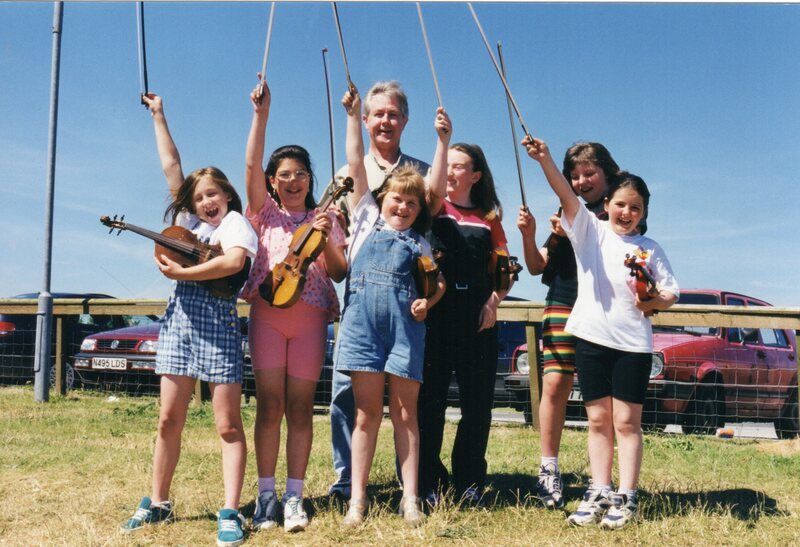 Audio cassette recording of the Tiree Feis / Feis Thiriodh 1990 on BBC Reidio nan Gaidheal. 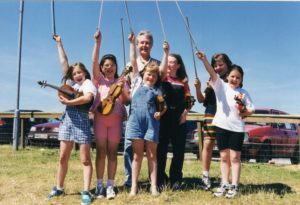 Article in Fiddler magazine, 2010, about fiddler Calum MacKinnon, Seattle, whose Gaelic parents were from Tiree. 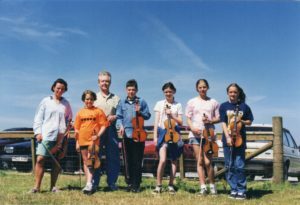 Calum taught fiddle at Fèis Thiriodh 1998, and played at A’ Bhuain – Tiree Homecoming 2016. 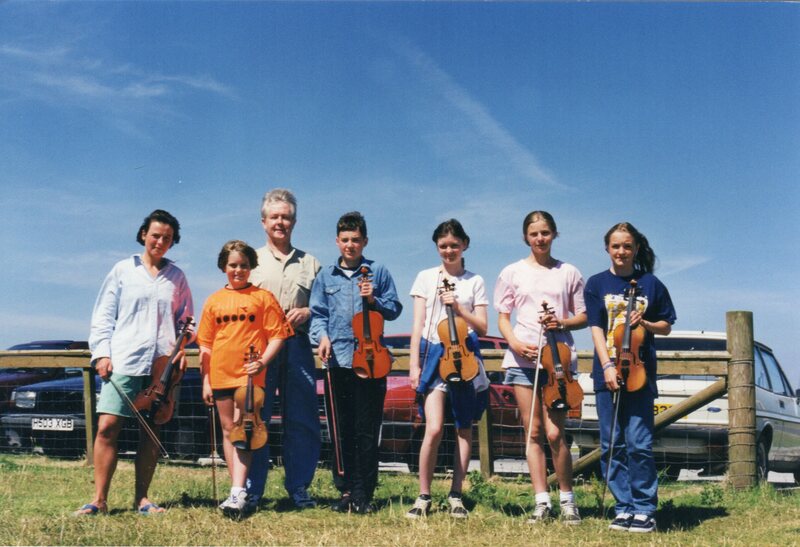 VHS video and DVD of the Tiree Feis ceilidh in the old community hall at Crossapol in 1999.